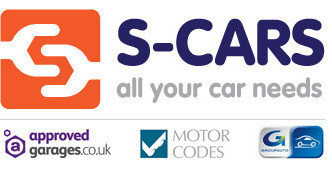 S-Cars Limited who operate this website are committed to safeguarding the privacy of our users while providing the highest possible quality of service. Under the terms of the Data Protection legislation, we are required to explain to you how we will treat any personal and/or private data which we collect from you. You may request access to all your personally identifiable information that we collect online and maintain by emailing us at the usual address.